Looking for party ideas? We've got you covered with our video game Arcade Trolley. 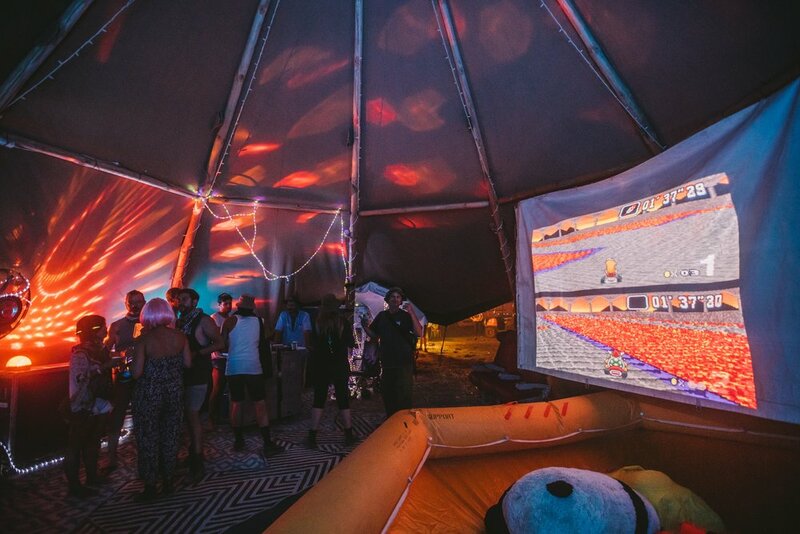 Boosted with a retro gaming emulator and WiFi projector, play through thousands of "demo" arcade & console games at your next party.